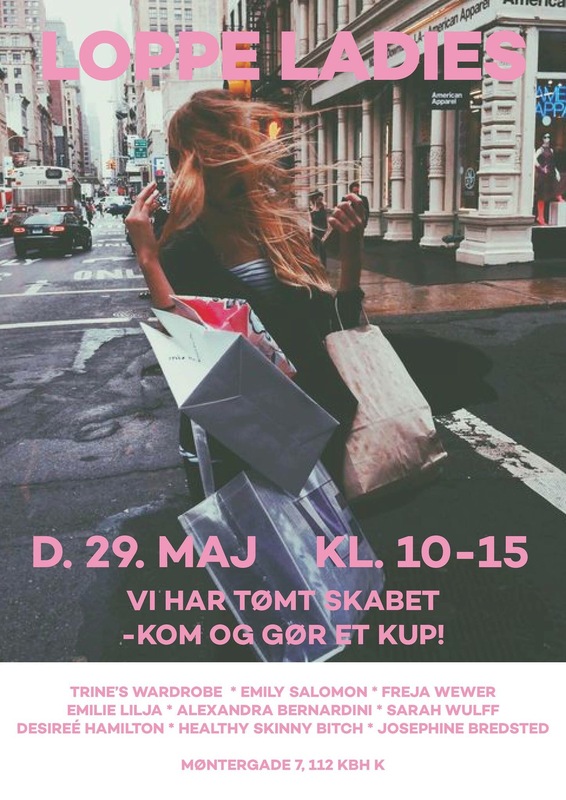 me and a bunch of hotties are selling out of our closets on this sunday may 29 from 10am to 3pm at møntergade 7, copenhagen. with me you’ll find brands from adidas, vans, reebok, muubaa, wood wood, acne, monki and much more! so if you don’t have any plans, come and stop by and say hi! read more about the event here and it’s free entrance!